Learning the Ropes is a progressive learning scheme for bell ringing – based on the principles of music grades or karate belts. It has five stages know as Levels. Each Level develops key skills from bell handling, listening and ropesight to conducting. Ringers get an individual Personal Progress Logbook and at the completion of each Level are presented with a certificate of achievement from the Association of Ringing Teachers. Learning the Ropes Plus is an awards scheme for new and experienced ringers alike. It encourages those ringers who have completed the Learning the Ropes scheme and want to progress further. You can record your personal achievements within ringing and plan your future targets and objectives. Ringers can get an Achievement Logbook completed and at the completion of each Achievement they can register for a certificate. Learning the Ropes Handbells is a progressive learning scheme for change ringing designed for handbells. Like the tower bell scheme, it has five stages, known as Levels. When you have completed Level 5, your handbell ringing will be at a standard where you will be able to progress quickly forwards in the exciting and challenging world of handbell ringing. Encourages you, whatever your age, to experience a wide range of ringing activities. In doing so you will meet and engage with more experienced ringers and your ringing will benefit.You should also gain an insight into different aspects of ringing and its culture. To start collecting, buy your 50 Ringing Things book (available at the ART Shop) and register for SmART Ringer. 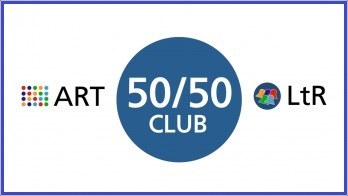 On the 50 Ringing Things web pages you will find tips and guidelines on how to complete your challenges. 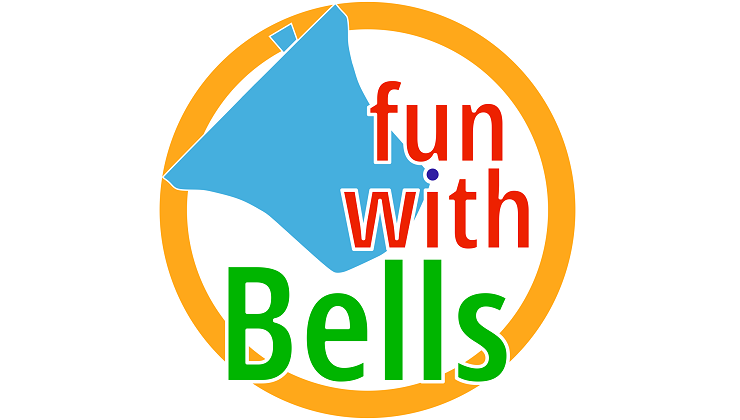 Here it is - a podcast for those interested in bells, bell ringing or handbell ringing!